Its Wednesday, a.k.a. OMG! Day! So back on the OMG front, some of the names that came up as 'confirmed' were Michelle Chia (gorgeous and speaks well - pass! 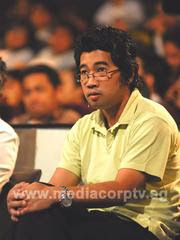 ), Suhaimi (been in the entertainment business long time, sings, comedian, radio personality - pass!) and Mark Lee (funny man, host, definitely worked his way up from bottom - respeK!- pass!). Some other names whispered to me were theatre names George Chan and Sebastian Tan, as well as Kit Chan. Kit would definitely be a huge boon to the show if she does come. Anyone you'd like to see come guest judge on OMG!? Personally I would love to see Kumar on the show, and Li Lin and Uncle Ken. Kumar just cos he's such a performer and he's quick witted and hilarious - would make for good comments. Li Lin because she's a dancer and an experienced performer. Uncle Ken just coz I'd love to hear his take on this whole thing. I think he and FD would have a lot to talk about. OMG, lets have The Noose's Barbarella on the show - no credibility whatsoever but what fun! Michelle Chong would have to clone herself to do this :) But oh what fun! Happy OMG Day everyone! Don't forget to catch the show TONIGHT, 8pm on Channel 5.
ps. Btw, if you're not at the *scape auditions today, but would still love to come on the show and be a challenger - just email omg@mediacorp.com.sg ! D. It will certainly be aid ful 2 make pcb effortless. There are most individuals factual mistakes in this post and subsequently it is misinforming. There are lots of precise errors in this short article and subsequently it is deceiving. 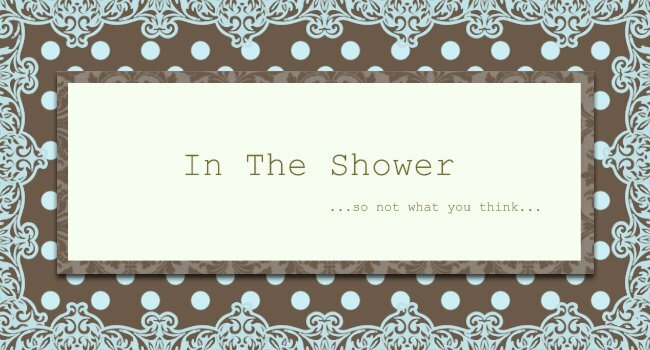 What about printing index cards? Great writing, We're also browsing back more often trying to find up-grades.